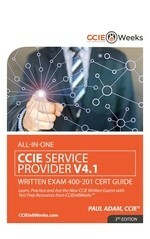 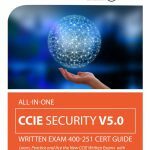 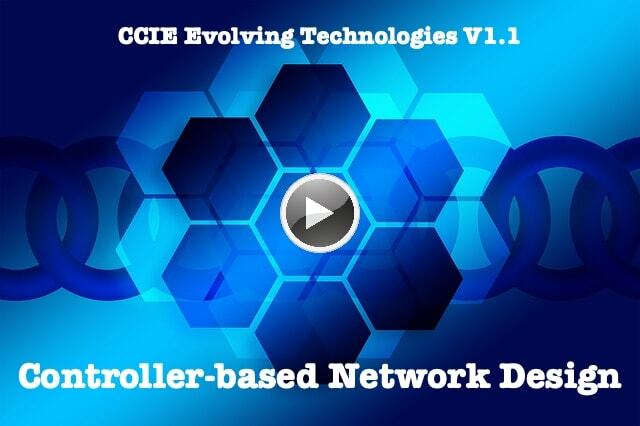 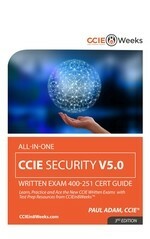 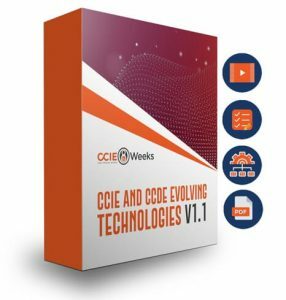 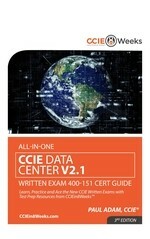 Prepare yourself to confidently face the pressures of the real CCIE written exam. 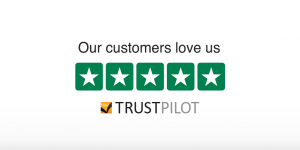 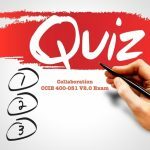 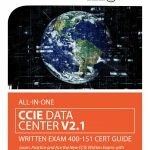 All tests are mapped to the exact domains in the CCIE exam blueprint, and questions are selected from a pool of hundreds of exam questions, so each test is unique. Our training cuts through the fluff and help you learn and pass CCIE written exam so you can get recertified or advance your career. 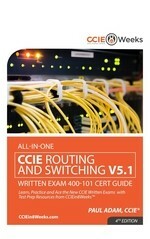 First-attempt Pass Guarantee* with All-in-One Training bundles.